Get Fit is the music and fitness plan for a stronger, healthier you - a title designed and timed to help inspire and motivate you for the New Year as thoughts turn to getting fit and losing those excess pounds acquired over the Christmas period. 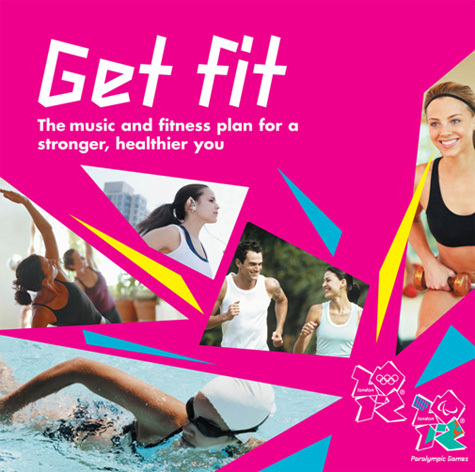 In association with London 2012, Get Fit is full of music that has been specifically chosen by the brains behind The Workout Mix. The music sequencing ensures a steady pace of training, quickening as it progresses, and then finishing with a wind down period at the end. Inside, an informative fold out poster booklet gives you useful training tips.